The perfect accessory for your little princess's costume of Rapunzel from her favorite Disney movie, Tangled! 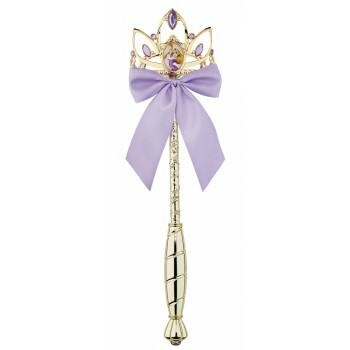 One wand with purple ribbon, gold look and character cameo. This is an officially licensed Disney product.